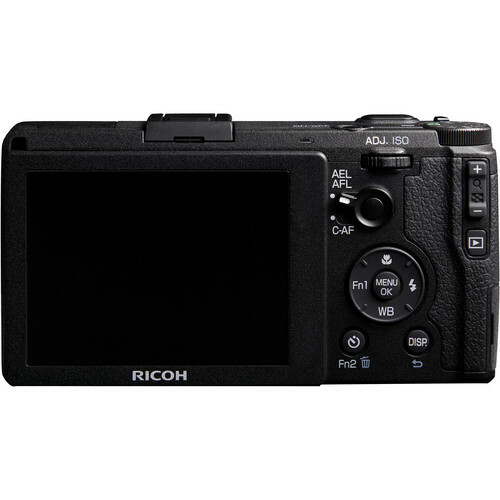 It’s my understanding that this is camera is aimed at the Sony RX1, Fujifilm X100s and the Nikon CoolPix A. That’s a pretty crowded market with some tough competitors so Ricoh appears to be trying to compete on price. While I’m not a big fan of fixed lens cameras, the fact that this camera doesn’t have a low pass filter and is a nice form factor means it could be an interesting entry in this group – time will tell. 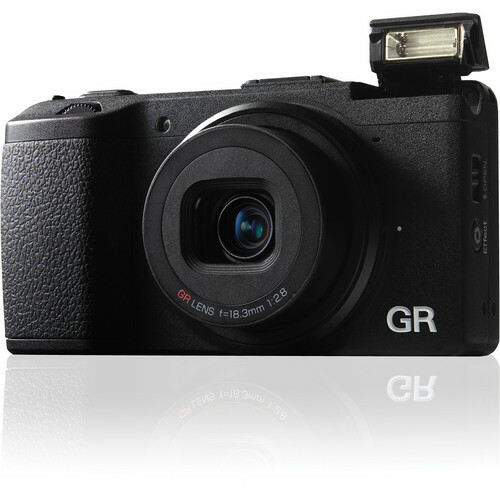 Click here to order the Ricoh GR on the B&H web site. My friends at Adorama have it available here.